St. Attractas juveniles 4-11 4-6 St. Muradechs. U16 Tubbercurry/Cloonacool 8-13. 3-9 Owenmore Gaels. Tubbercurry seniors 1-15 1-11 E. Harps. 27th March @6 our u16s play Castleconnor in Cloonacool. 29th March @6 our minors play St. Marys in Cloonacool. 30th March @6 our u14s play Owenmore Gaels in Tubbercurry. 31st of March @6 our seniors are away to Tourlestrane. 2nd of April ouru16s are away to Coolera/Strandhill. Dermot Ryan in association with Tubbercurry GAA grounds development are holding a massive car boot sale on Easter Monday the 3rd of April. For more information contact Dermot on 0877688301. Pat Kilcoyne and co would like to thank everyone who supported his recent fundraising cake sale. The Future of Farming in the West is a farming showcase taking place on Saturday 14thApril from 6 p.m. in St. Brigids Hall, Tubbercurry. With 40 stalls exhibiting from local and nationwide business, together with keynote speakers on the topic of “what the future of farming holds in the West of Ireland”. Stalls to include Aurivo, Progressive Genetics, FDB Insurance and more… We will host a monster raffle and auction with the highlight of the evening an auction of a pedigree Aberdeen Angus Heifer. 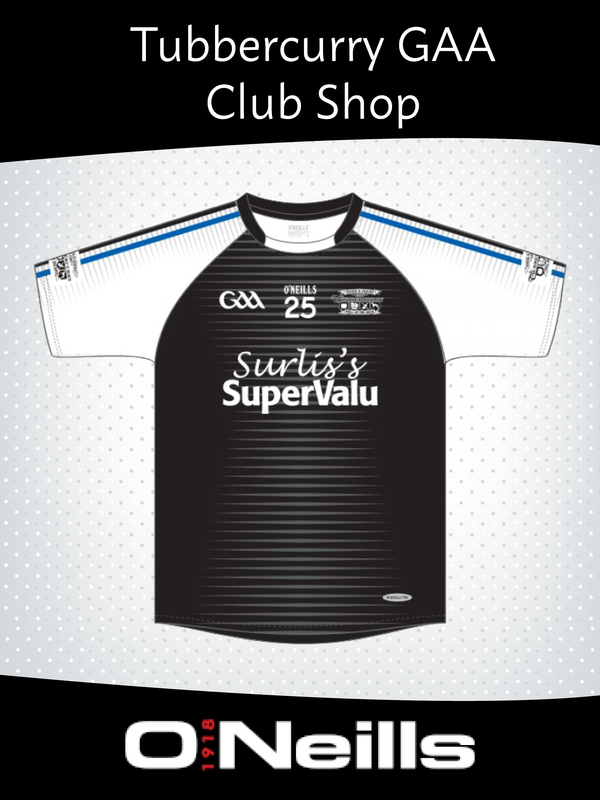 All proceeds in aid of Tubbercurry GAA Grounds Development. For further details contact Barry Brennan 087-6549042 or Trevor Matthews 086-2356662. Thank you for your support. 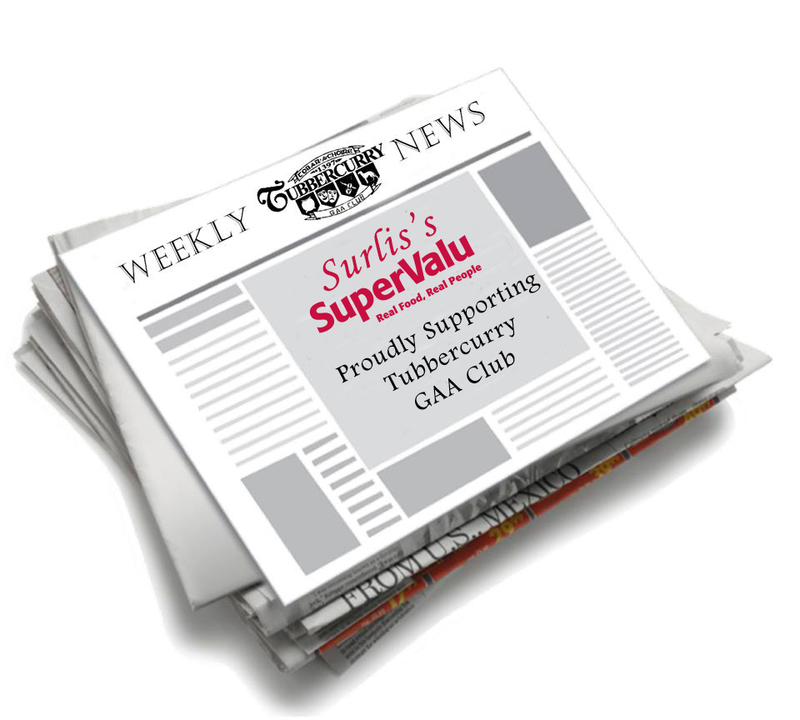 It’s been a very good week for our young footballers in Tubbercurry. First up was Luke Gilmartin winning an All Ireland freshers medal with DCU. And to finish off the week CT Gaels u14 team qualified for national féile to claim the 1st trophy of the year. Well done to all. Keep up the great work.